If you’re a dentist in need of financing for your first or subsequent practices, you need somebody who specializes in financing for dentists. I’m proud to say this is an area of specialty for myself. 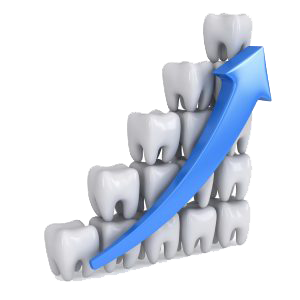 Finance for dental practices is unique with its own set of opportunities and challenges. I pride myself on finding the best possible solution for each dental client. You may be surprised at what can be made possible for your business expansion or your first location. Financing available for up to 100% for the real estate purchase of a first practice. Financing available for up to 100% of leasehold improvement costs.